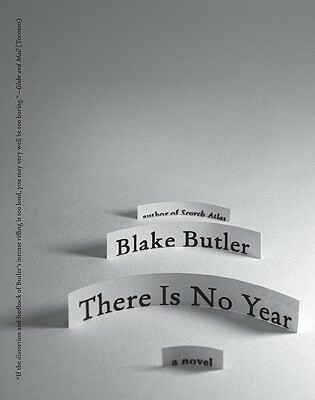 Blake Butler is the author of five books of fiction, including There Is No Year and Scorch Atlas; a work of hybrid nonfiction, Nothing: A Portrait of Insomnia; and two collaborative works, Anatomy Courses with Sean Kilpatrick and One with Vanessa Place and Christopher Higgs. He is the founding editor of HTMLGIANT, "the Internet literature magazine blog of the future," and maintains a weekly column covering literary art and fast food for Vice magazine. His other work has appeared widely, including in The Believer, the New York Times, Fence, Dazed and Confused, and The Best Bizarro Fiction of the Decade. He lives in Atlanta.